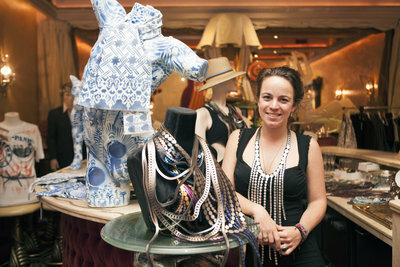 Yesterday the fifth day of Mercedes-Benz FashionWeek Amsterdam took place at the exciting location Yab Yum. At the event "A Fashion Affair" from "Zalando presents 10 Days Downtown ' leading young designers presented their collections from Dutch soil in 14 beautiful rooms in the historic canal house of Yab Yum. The 24th edition of Mercedes-Benz FashionWeek Amsterdam will be kicked off by two major catwalk shows on Thursday the 14th of January 2016, which consists of creations by multiple designers. The intimate exhibition Dutch Heritage will be opened on the same day. 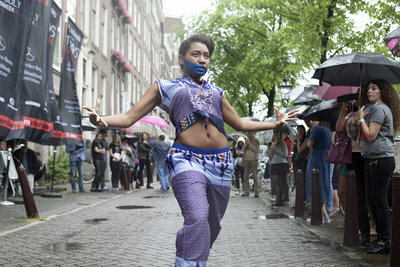 Saturday was the ninth day of Mercedes-Benz FashionWeek Amsterdam. Caribbean Fashion Spot, MAYN, House of Byfield, Jonathan Christopher and Spijkers en Spijkers took their collections to the catwalk. 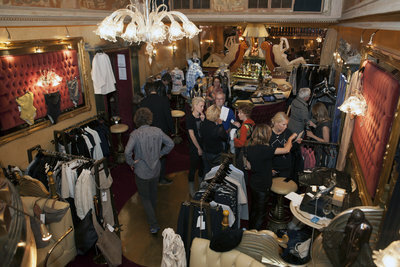 At the same time the Zalando presents 10 Days Downtown event 'Matisse et la Mode' took place in the Stedelijke Museum.